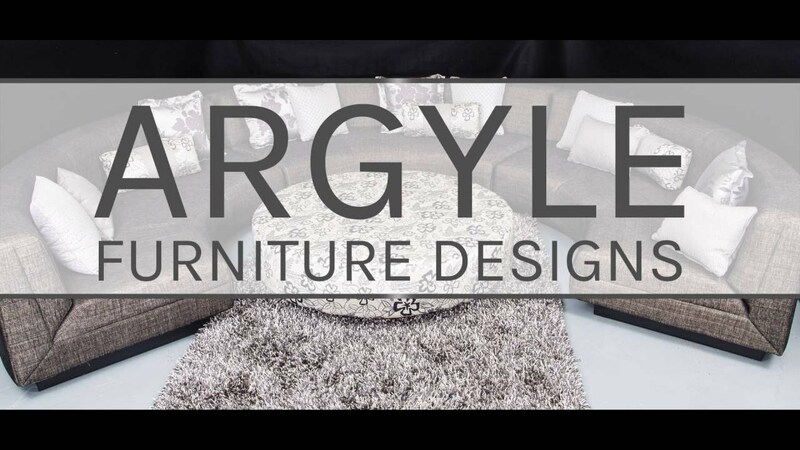 Argyle Furniture Designs gives a new lease on life to tired, worn-out furniture, specialising in furniture restoration in the Perth Metropolitan and WA region. We also undertake soft furniture restorations, re-upholstery and repairs, and will work on lounge suites, bed frames and fabric-covered dining chairs. Get new furniture without paying new prices, contact us for a quote. As professional soft furniture restorers we offer a complete restoration service for all types of soft furniture, including antiques and contemporary pieces. Our restorers use tried-and-tested techniques and procedures, which are guaranteed to maintain or increase the value of your furniture. Any competent furniture restorer will respect the original craftsmanship when performing furniture repairs, and ours are no different. They strive to bring out the best in furniture without ignoring its provenance. We will remove your tired old covering, strengthen the frame, re-upholster with material of your choice, giving you a brand new couch, chair or bed, at very competitive prices. Not only will we restore your old soft furniture, transforming them into stylish pieces at cheaper prices than buying them new, we will help you transform the interior of your lounge or bedroom. Furniture restorations will provide you with brand-new looking furniture, and save you money on décor additions to your home. In addition to recovering old, soft furniture, we also take dated sofas and chairs that have become saggy and uncomfortable, and restore them to their former glory. You will love the results of your restored furniture pieces, both the style and comfort, and no one needs to know it’s been restored. Restoration is not only cheaper than buying new pieces, it’s more sensitive to the environment as you are not throwing an entire piece away. You’ll love the look on your visitors’ faces when they see your restored furniture – they won’t believe it’s the same tatty old chair they’ve been sitting on for years. Let us rehabilitate your old furniture with a selection of beautiful high-quality materials, and restorations done by some of the best furniture restorers in Western Australia. Our designers will help you decide on the best way forward for your old furniture, allowing you to select from a large variety of styles, patterns and colours, all competitively priced. Don’t be in a hurry to throw away your old broken furniture. We have been restoring furniture for more than 35 year, and can do the same for yours. We have rescued many an old pieces destined for the scrap heap by strengthening the framework and replacing the material. The results are amazing and way cheaper than buying new furniture. Contact us today for more information or call us on +61 (08) 9248 2554.